LOT 137-Over 1/2 acre lot to build your dream home! 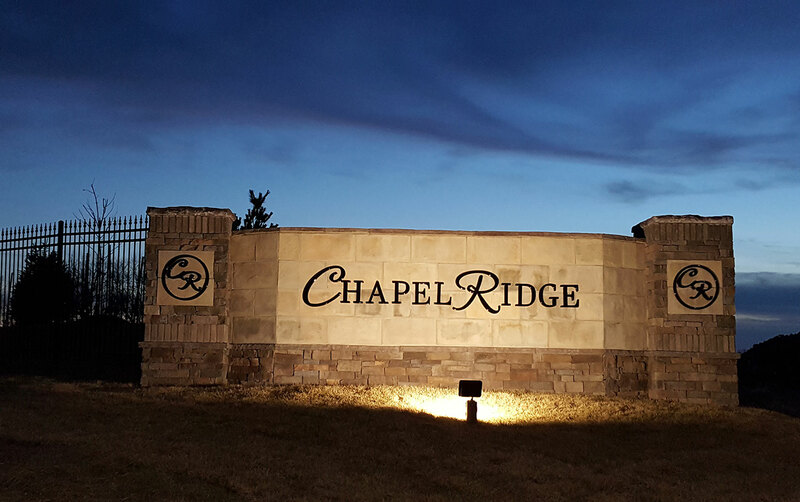 CHAPEL RIDGE community in unincorporated Platte County. Closed subdivision to approved builders only!